I think you’re definitely more of a tech expert than myself – though I imagine I’ll get more out of my Pebble Time as I get to use it a bit more. Thanks for the links too – I’ll definitely take a look. can I know the watch face shown in the article? 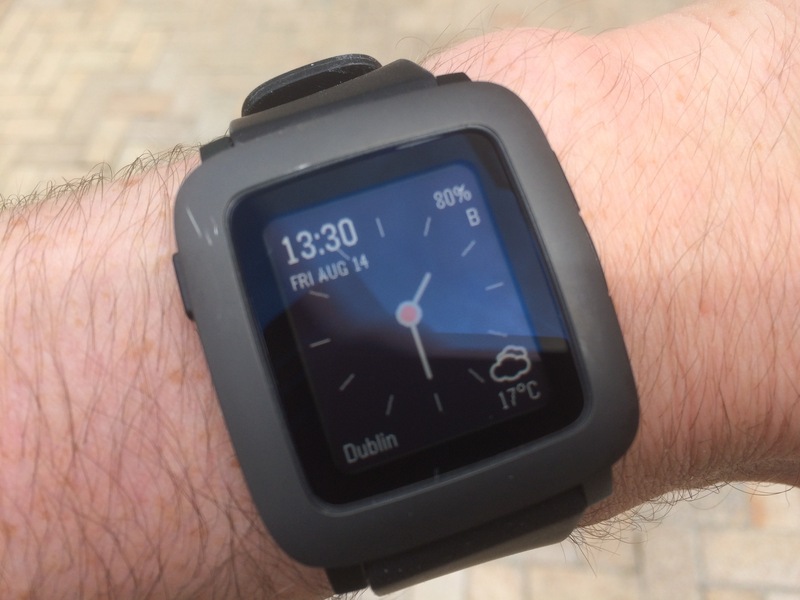 That’s iClone – you should be able to find it easily in the Pebble watchfaces store.